Welcome to the Lake Albert Motel! 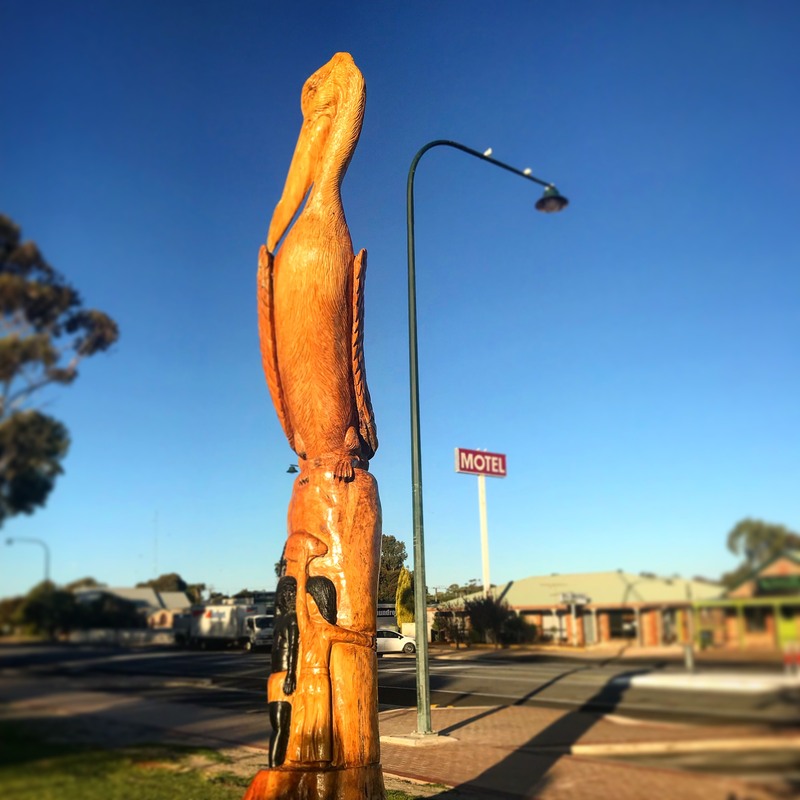 Located in the center of town directly opposite the Meningie Lions Jubilee Park and Lake Albert, the Lake Albert Motel offers 14 neat and tidy rooms, beautiful sunsets, ease of access to local shops and services, off street parking and friendly service. We are within walking distance to grocery shops, chemist, bakery, hotel, bottle shop, restaurants and cafes. If you are looking for some ideas about what to do during your stay, just ask us at reception. Meningie is perfectly located if you are wanting to visit the Coorong National Park (including Chinaman’s Well, Parkna Point and the Pelican observation lookout); Raukkan (home of David Unaipon and the Raukkan church – both of which appear on the Australian $50 Note); the Meningie Cheese Factory Museum and Restaurant, Camp Coorong, the Meningie Lookout, Pelican Path and the Jubilee Lions Park, Birdman of the Coorong, the Pink lake and plenty of great bird watching spots. 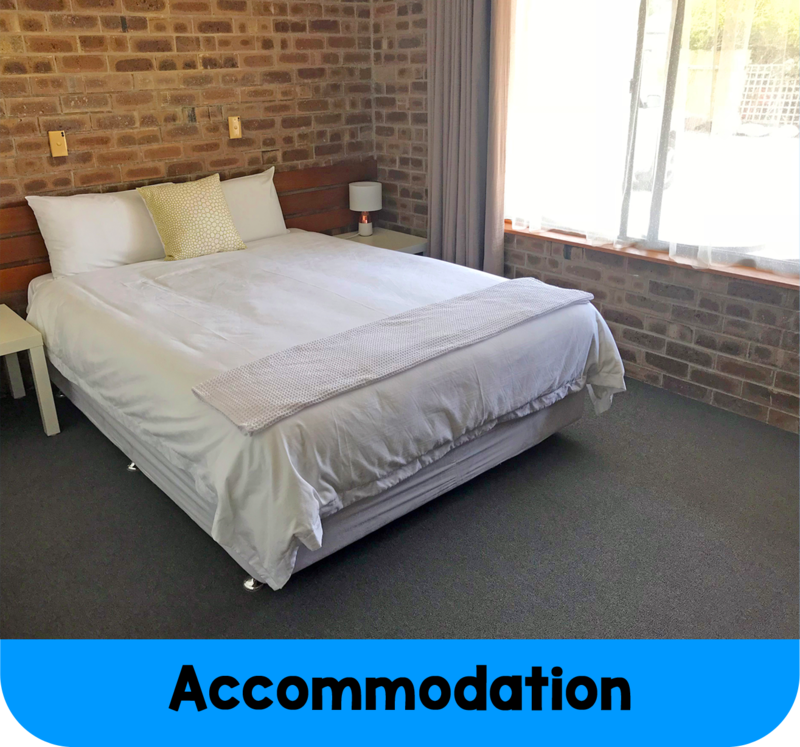 Lake Albert Motel is the ideal location for those who wish to experience the magic in and around Lake Albert and the Coorong! Lake Albert Motel Meningie is located 150km from Adelaide CBD on the shores of Lake Albert part of the Murray Lakes region, the Northern Gateway to the unique Coorong National Park and local delicacy - the famous Coorong Mullet. Great boating & sailing with a boat ramp, jetty, fishing & safe swimming area are right at the doorstep of the motel. 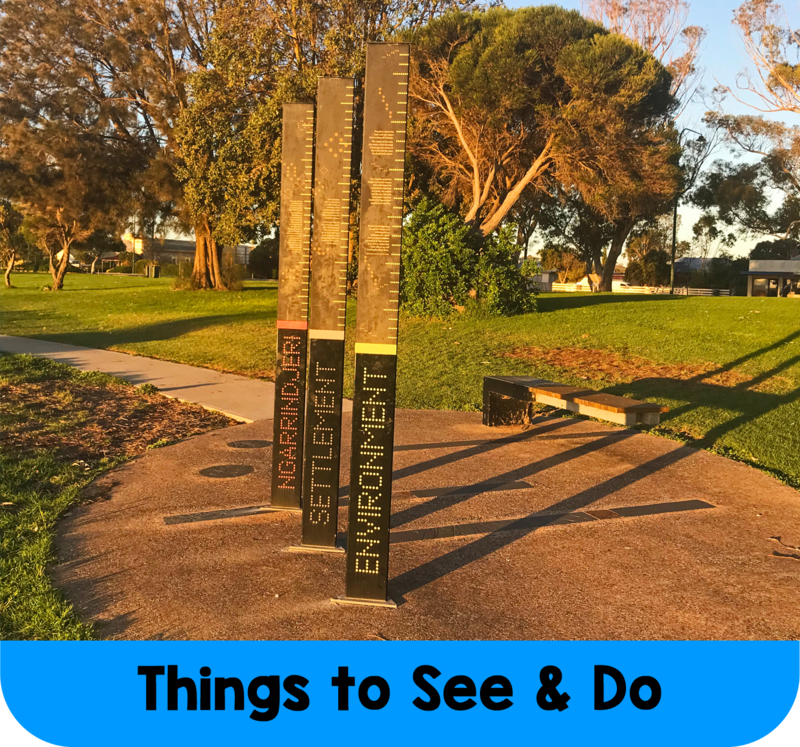 Enjoy picturesque walking tracks around the foreshore of the lake or watch the stunning sunsets over Lake Albert. The area is a photographers and birdwatchers paradise.